A very different look from my usual dainty style. It’s fun and exciting to try new things and styles, don’t you think? I’m getting addicted to caps at the moment. Such an effortless fashionable piece that can change the vibe of your whole look. I’ve never been an excessorize girl, just because I find it so hassle and heavy to pile them on my arms or neck, or I find hard to move around wearing them, lol. 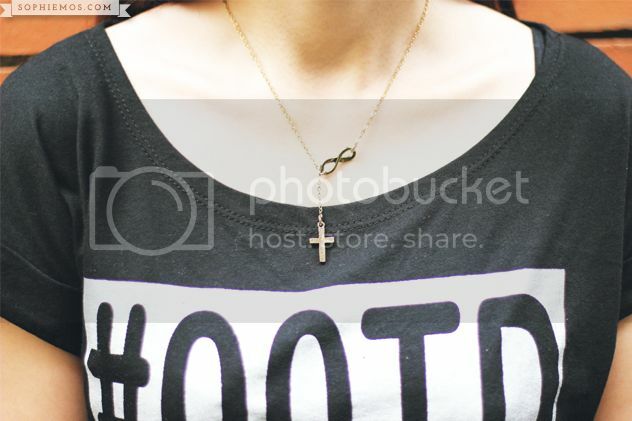 So if ever I do wear accessories, I usually just wear light and simple pieces, like this necklace! 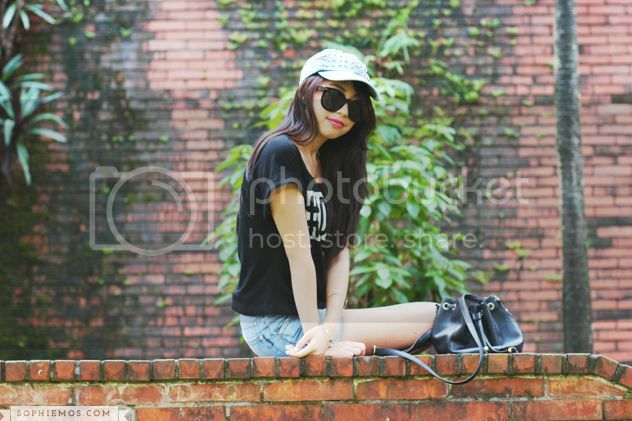 I styled this chill-hippie-edgy outfit for a innovative and exciting upcoming event too! Are you craving for something new and exciting? Something fresh and something that has never been done all in one night? 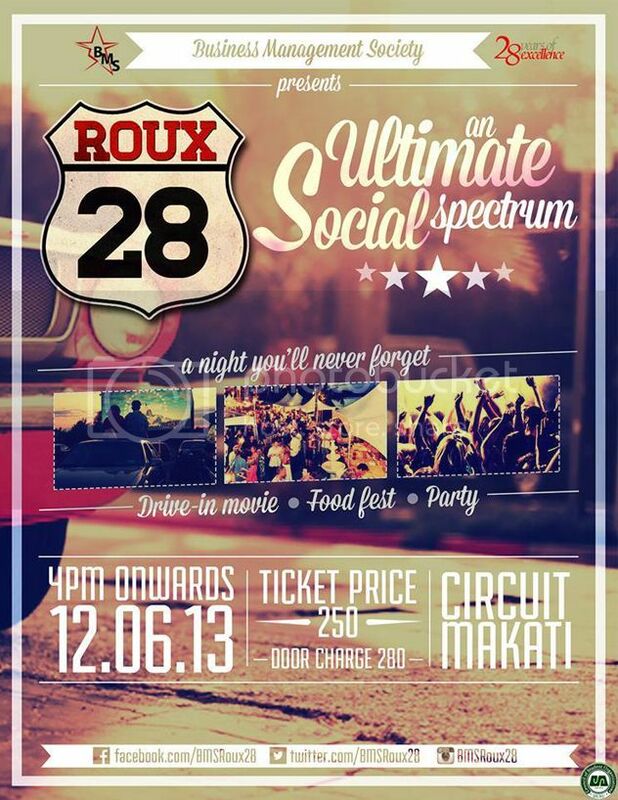 De La Salle University’s Business Management Society proudly present to you their 28th year anniversary celebration, Roux 28, happening this December 6, 2013 at Circuit, Makati! A drive-in movie, food fest, and party all together in one night! The proceeds of this activity will be given to Jaime Hilario Integrated School (JHIS), Mano Amiga Academy Inc., and the victims of Yolanda. Like Roux 28. Follow Roux 28 on Instagram & Twitter.